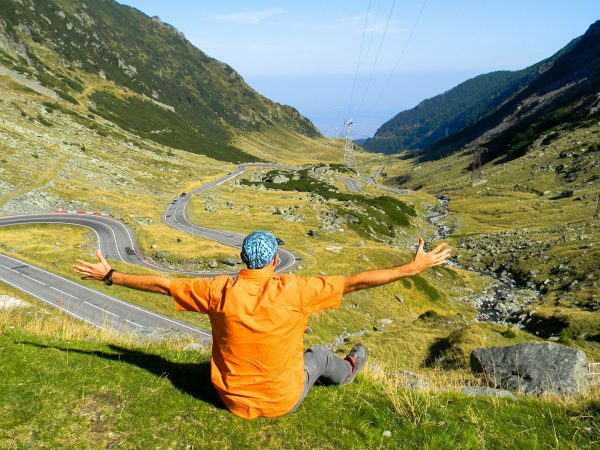 When it comes to the best places to travel to Europe, Rick Stevens is your man. 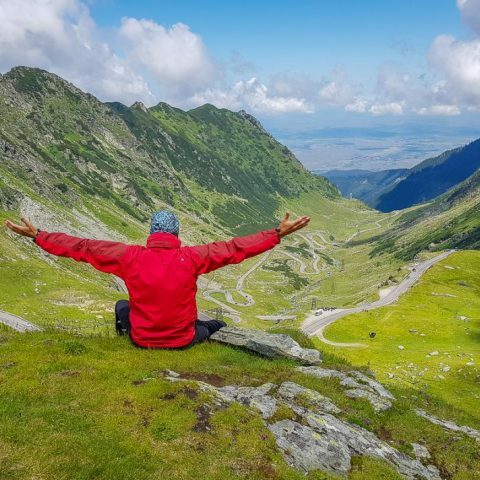 He is one of those people who take the time to explore some of the less traveled pats so if you want to discover some of the hidden gems of Europe’s cities, he makes very good recommendations. 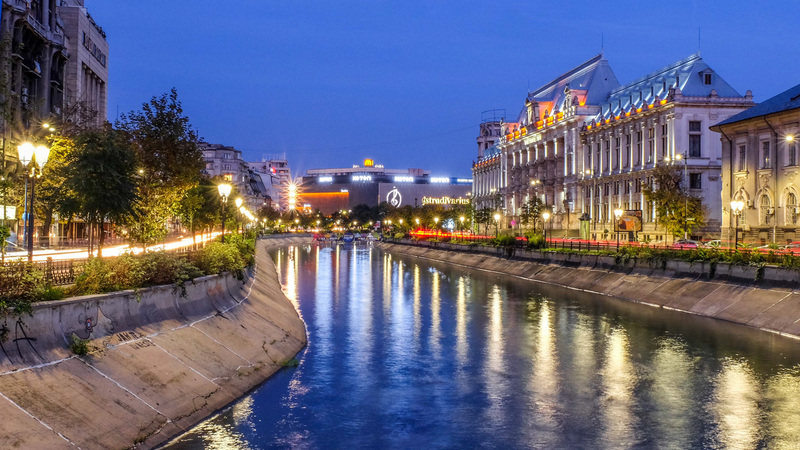 In one of his articles dedicated to Bucharest, the Little Paris of the East, as Rick himself calls it; he focuses on Bucharest’s Old Town, one of the most popular locations in Romania’s capital city, known for its lively nightlife. 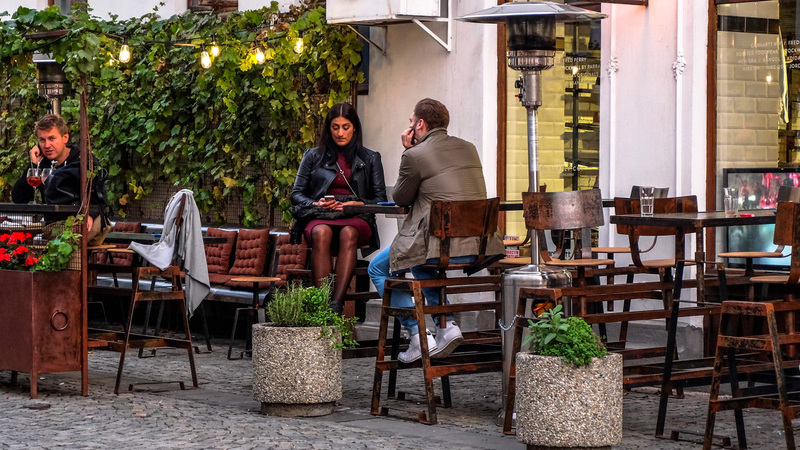 So let’s see what are the places that Rick Stevens recommends in Bucharest and why they’re worth your time. 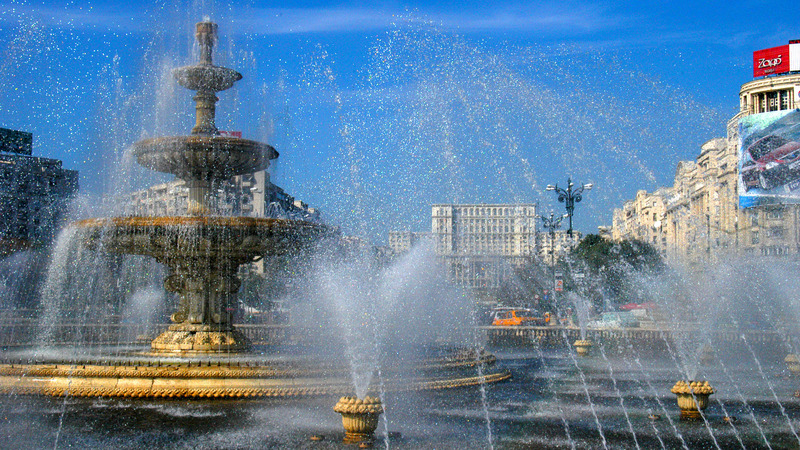 The Victory Avenue – Calea Victoriei in Romanian – is probably best known for its belle époque architecture. The influence of King Carol I can be clearly seen in the buildings on this street because during his reign, many French architects were commissioned to give Bucharest a different look. Victory Avenue is one of Bucharest’s oldest arteries. 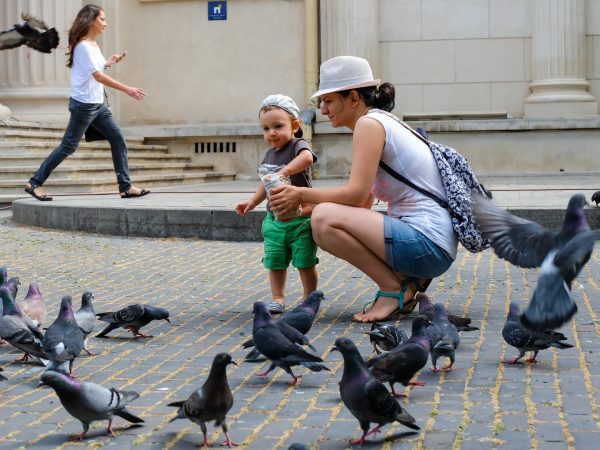 Prior to the period when Constantin Brancoveanu reigned, the street was not part of Bucharest, being known as the Road of Brasov and it consisted only from the part between the Military Circle and Victory Square. Over the years, the road was expanded and it became the main road of the capital city. 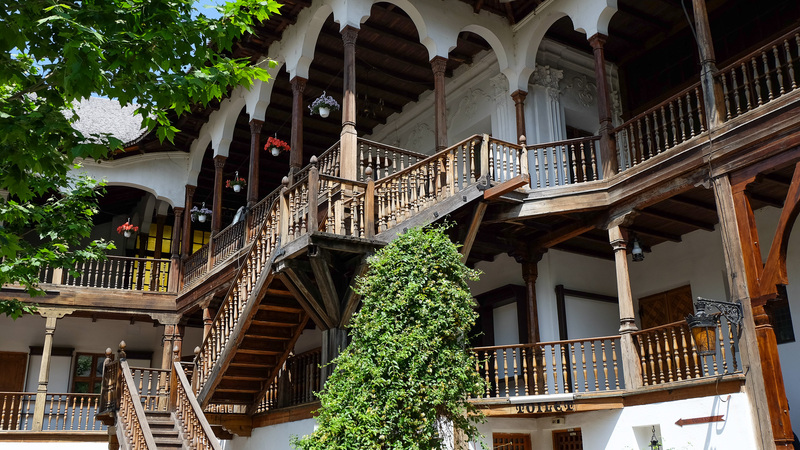 Along the road, there were impressive houses built that belonged to boyars, churches, inns, hotels, shops, luxury boutiques cafes and public institutions. The name of Victory Avenue was given to this street in 1878 when the Romanian army made its triumphal entrance in Bucharest following the victory in the Independence War. 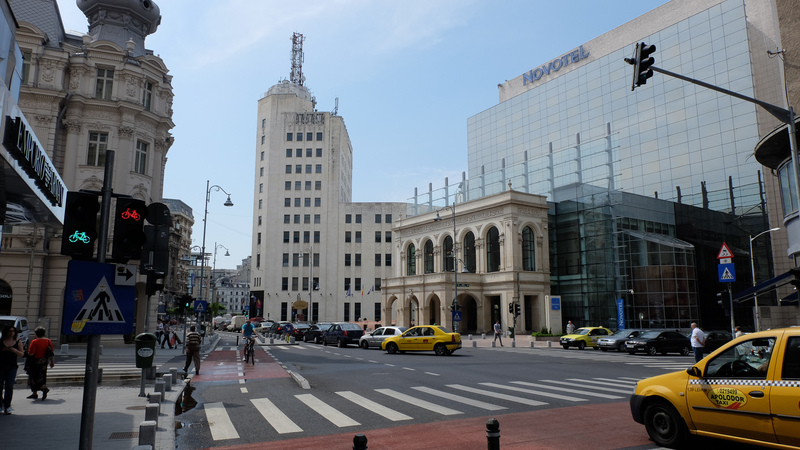 On this street you can see many different building of historic importance such as the CEC headquarter (Romania’s Loans and Savings Bank), the Military Circle, the Capsa House, the Odeon Theatre, the Telephones’ Palace (it was once the tallest building in the city), the Romanian National Art Museum, the Romanian Athenaeum, the Vernescu House, the Cantacuzino Palace and many more. This is considered to be the oldest inn in Bucharest that is open to this day. It was first established at the beginning of the 19th century, but it passed through some rough times during certain periods. 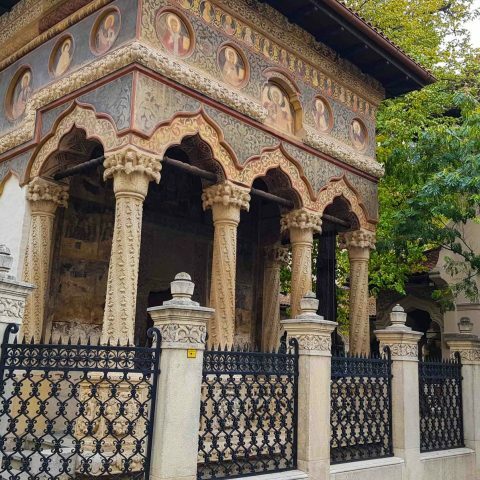 However, it was restored and now you can visit it to enjoy a lunch or a dinner while contemplating the interesting mix offered by Bucharest’s Old Town. The inn was built in 1806 by a trader named Manuc who came to Bucharest from Wallachia. From the beginning, Manuc wished for his inn to be unique and, above all, not to copy other building, like many other inns of the time. Usually, the inns at that time copied the architecture of fortresses from the 18th century. However, its original architecture is not known precisely because we have only descriptions from the early 19th century. So we know from other travelers’ stories that the inn had a stunning and impressive image: an innovative architecture with 107 rooms, two large salons, ten pantries, 15 cellars, and 23 shops. Shortly after it was opened, Manuc’s Inn becomes famous for his traditional cuisine and the way guests were received. Moreover, the hospitality of the inn is such an important aspect that it’s stipulated even in future sales contracts, a very unusual custom at that time. The buyer of the inn had to commit themselves to the guests that they would receive and treat them honorably and so, even if the inn would change its owner, its reputation remained untouched. In 1862, Manuc’s Inn received the name of Grand Hotel Dacia. From then on, the inn offered its guests two large party halls. Here they would organize parties for the high society. Private parties, masked balls, theater or illusionist shows and orchestra performances were held there. The inn became the place where Bucharest’s high society would spend their time. During the communist era, it’s said that Ceausescu planned to tear down the inn to make room to expand the Union Square. 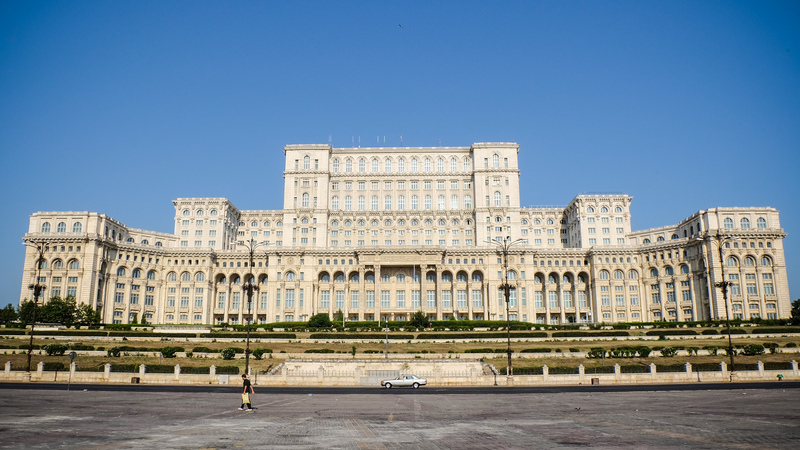 Luckily, some architects told him that it was a meeting place for the communist undercover agents – who knows if it was true or not – so instead of tearing it down, Ceausescu decided to renovate it. 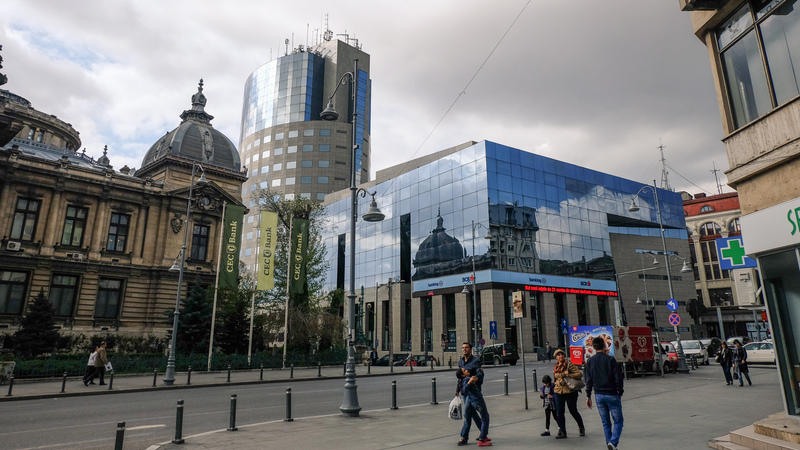 As a striking contrast to the Old Town, the Civic Center District reveals an entirely different side of Bucharest, one very much influenced by the communist architecture. Wide boulevards and grey apartment blocks make it seem like you see the same type of building over and over again. The new Civic Center, completely rebuilt in the 1980s and its systematization plans meant the loss of an important history of the city and the introduction of a development system completely independent of the notions of urbanism. 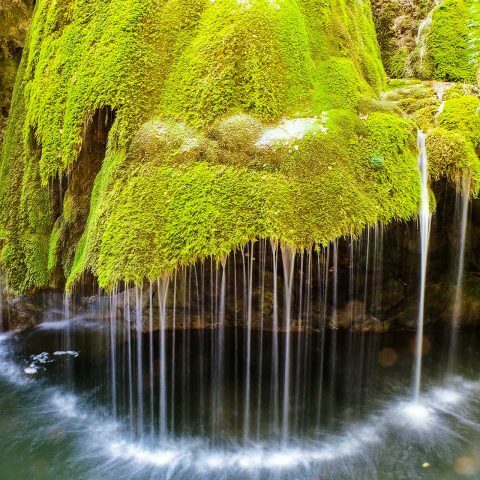 This area can be seen just across Bucharest’s Old Town, passing the Dambovita River. 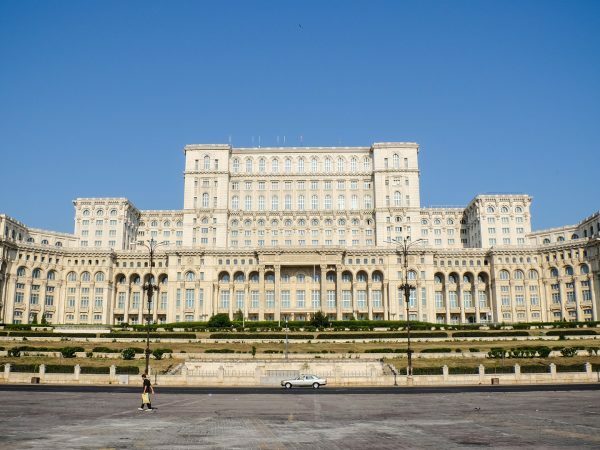 The largest building in Europe was the most ambitious project of Nicole Ceausescu which he never got to see completed. The Palace of Parliament, formerly known as the House of People was finally opened in 1994, years after Ceausescu died. Even though it houses today the Parliament, three museums and a large conference center, most of the palace is still vacant. Ironically, the name of the House of People was not given to this impressive building not because it was meant for the people, but because it was literally built by the people of Romania. More than 700 specialists and over 20,000 workers had to build this palace by working in three shifts, not to mention all the thousands of people that were relocated to make room for it. As impressive as the Palace of Parliament looks, if you consider the sacrifices it took to build it, you can compare it the efforts made by the Egyptian pharaohs to build bigger and bigger pyramids to leave something behind. 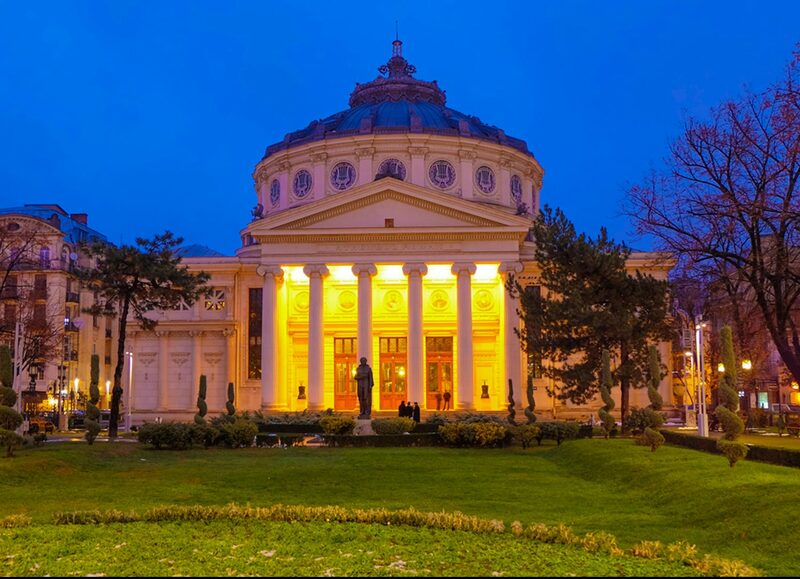 Although there are many museums to visit on Bucharest, Rick Stevens mentions two, the National Museum of Romanian History, located in the Old Town and the National Museum of the Romanian Peasant, near Victory Square. The National Museum of Romanian History was opened in 1972, in the former Post Palace. The palace was built at the end of the 19th century. In 1892, the architect Alexandru Savulescu was assigned to carry out the plans of the building. The architect visited several European cities and studied the post office buildings to design his plans. The palace was finished in 1900 and it served as headquarter for the Romanian Post until 1970. 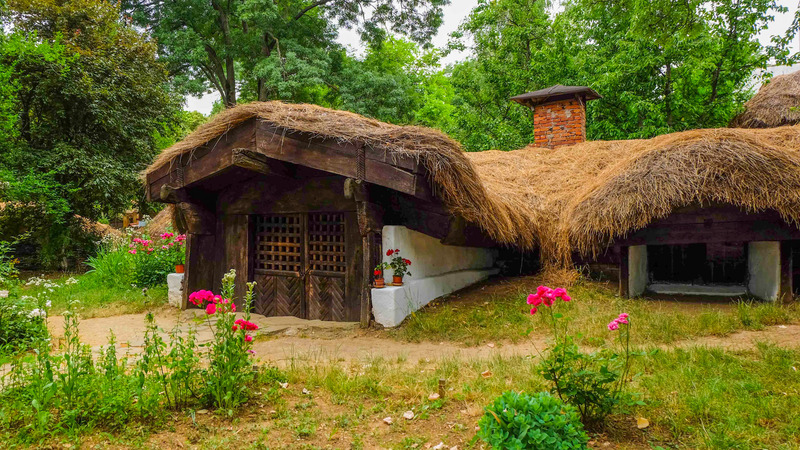 The museum is one of the representative institutions of the Romanian culture, possessing a very valuable fund of movable heritage assets that illustrates all the significant periods of the Romanian people’s past and the civilization that existed in the present territory of the country. The rich heritage includes over 650,000 pieces (a number that increases annually and includes remarkable items). Unfortunately, since the museum is still being renovated, only part of the collections can be visited. The National Museum of the Romanian Peasant administrates the largest collection of peasant items from Romania. The current building of the museum was finished in 1941, after almost 30 years since the construction works began. Starting with 1953, the building housed the Lenin-Stalin Museum, then the Museum of the Romanian Communist Party, becoming in the last years of communism a kind of “museum homage” to Nicolae Ceausescu. Throughout this period, the collections of items were deposited for a while in the Stirbey Palace building on the Victory Avenue, where they were used for the People’s Art Museum of the Socialist Republic of Romania and then piled up in the Village Museum. Moreover, in the 1960s, the building was joined by an office building, that was totally inconsistent with the architecture of the original building, with clear features of the period of communist totalitarianism. Finally, in 1990, the museum was re-established as the National Museum of the Romanian Peasant and it owns one of the richest collections of peasant objects in Romania – almost 90,000 pieces, including ceramics, attire, textiles, wooden objects, religious objects – from all Romanian provinces. 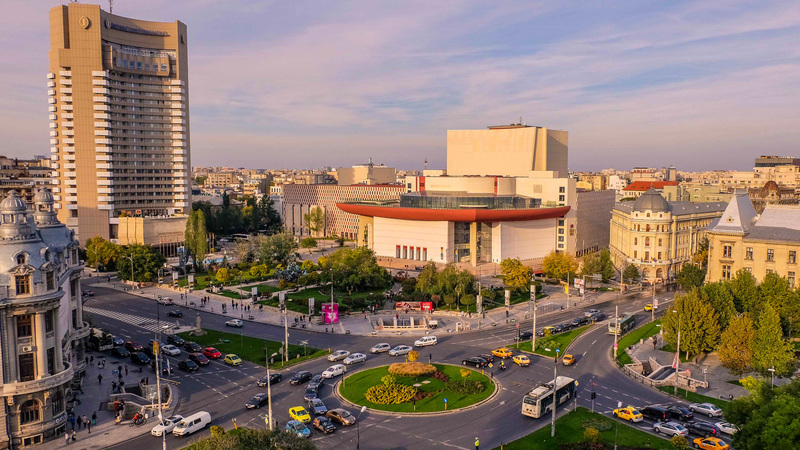 There’s a lot more of Bucharest to explore, asides from the striking contrast between the old and the new districts of Bucharest, so if you want to find out more about Romania’s largest city, take a look at our Bucharest tours, or create your own travel itinerary.